2 Bdrm Semi-detached Dwellhouse. Ground flr: V/bule. Lounge. Kitch. Cloakrm with wc. 1st flr: 2 Bdrms. Bathrm (CT band - A). Garden. Garage. Parking. Price around £73,000 Entry by arr. Viewing contact solicitors. (EPC band - F). 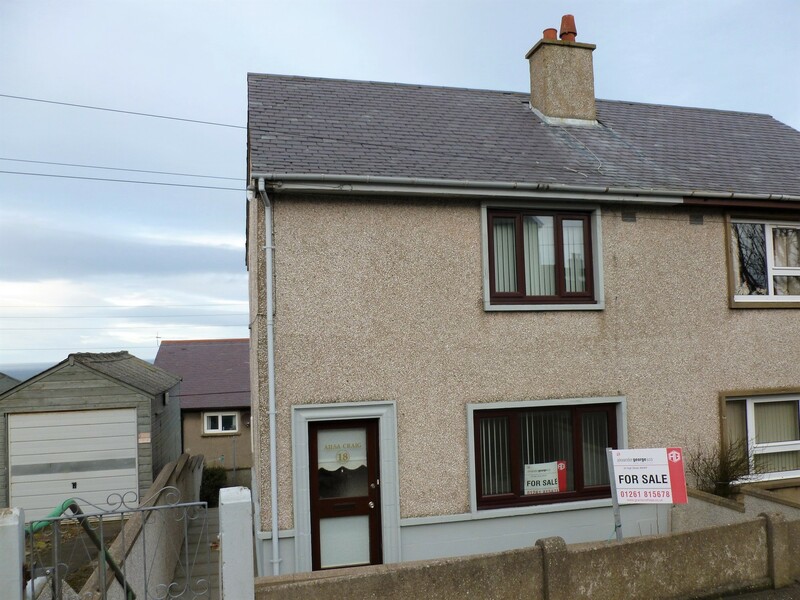 We are pleased to offer for sale this deceptively spacious semi-detached 2 bedroom dwellinghouse situated in a pleasant residential area in the popular and much sought after picturesque coastal village of Gardenstown. Views of Gamrie Bay can be enjoyed from the rear of the property. 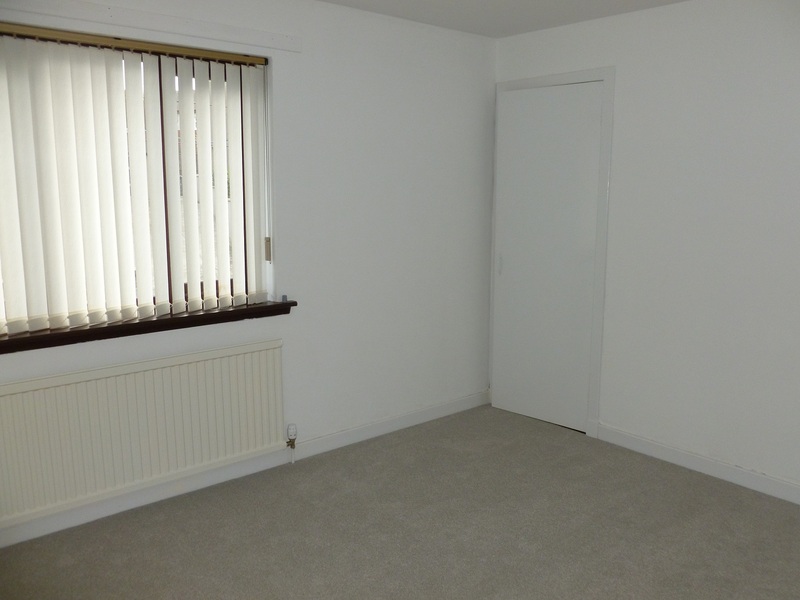 The property has recently been upgraded with the installation of oil central heating throughout and would make an excellent first time buy or buy to let property. 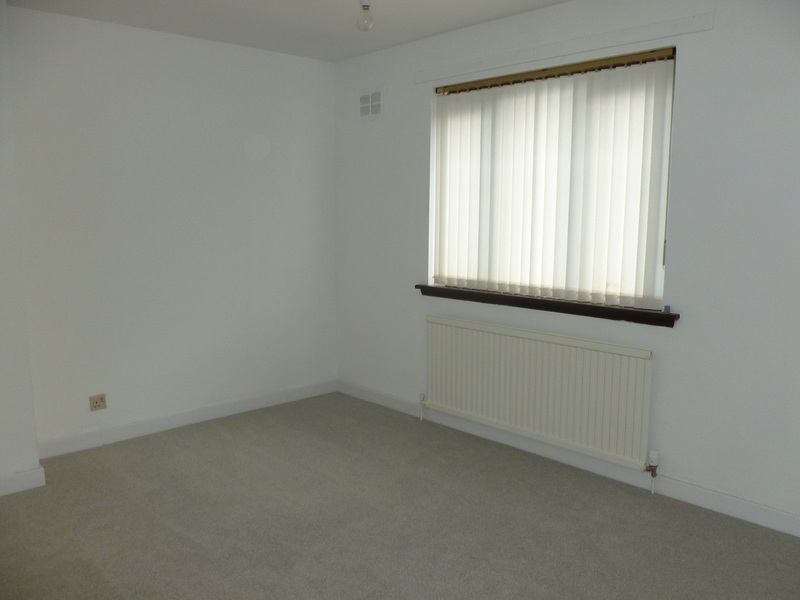 The fireplace in the lounge has been removed and all rooms have been decorated and fitted with new quality carpets. The property also benefits from double glazing throughout. All carpets, blinds and light fittings are included in the sale. Gardenstown is an attractive fishing village in a striking location on the Moray Firth coast lying approx. 10 miles from the towns of Banff and Turriff providing you with good shopping, leisure and recreational facilities. The surrounding area has many attractions and activities to suit all tastes. Walks through woodlands, along the stunning coastline or visit Banff marina and Macduff Marine Aquarium. The primary school is located on the outskirts of the village with secondary education provided for at Banff. Aberdeen is approx. 50 miles distant. Enter through part glazed exterior door to Entrance Hallway with window to side; ceiling light; smoke alarm; staircase to first floor; door to Lounge. Lounge – 3.97m x 4.04m (13’1” x 13’3”) approx. 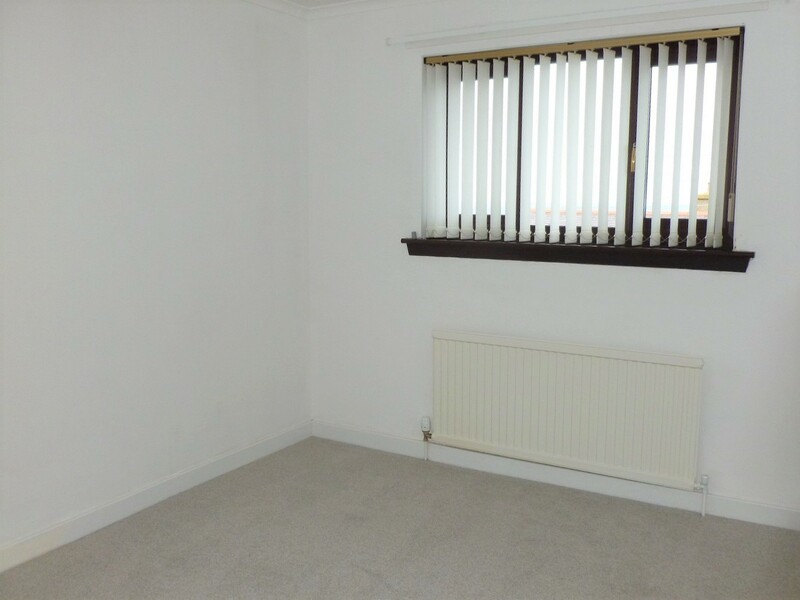 Large window to front; telephone point; radiator; door to Dining Kitchen. Dining Kitchen – 3.84m x 2.72m (12’7” x 8’11”) approx. 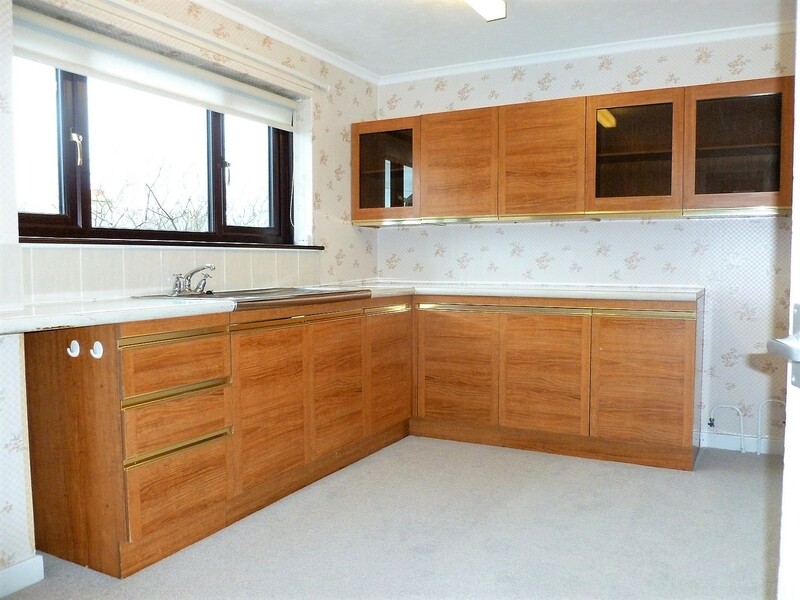 Window to rear overlooking garden; ample base and wall units with marble effect worktops; glass fronted display wall cupboards; stainless steel sink and drainer with mixer tap; space for cooker and washing machine; ceiling light; radiator; door to Rear Vestibule. Ceiling light; vinyl flooring; large understair storage area; door to Cloakroom; wooden exterior door to side. With ceiling light; 2 piece suite comprising W.C. and wash-hand basin. 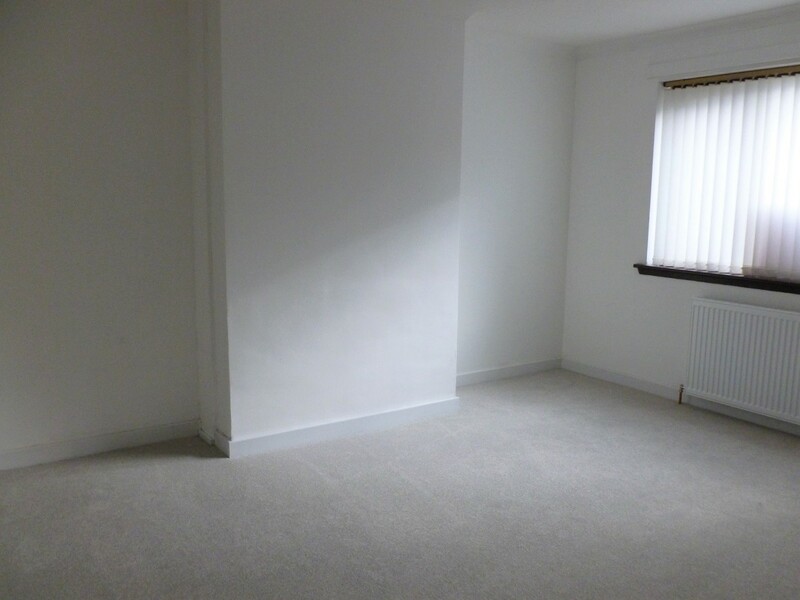 Fully carpeted staircase to first floor landing with window to side; hatch to floored and insulated attic; ceiling light; doors to Bedrooms and Bathroom. 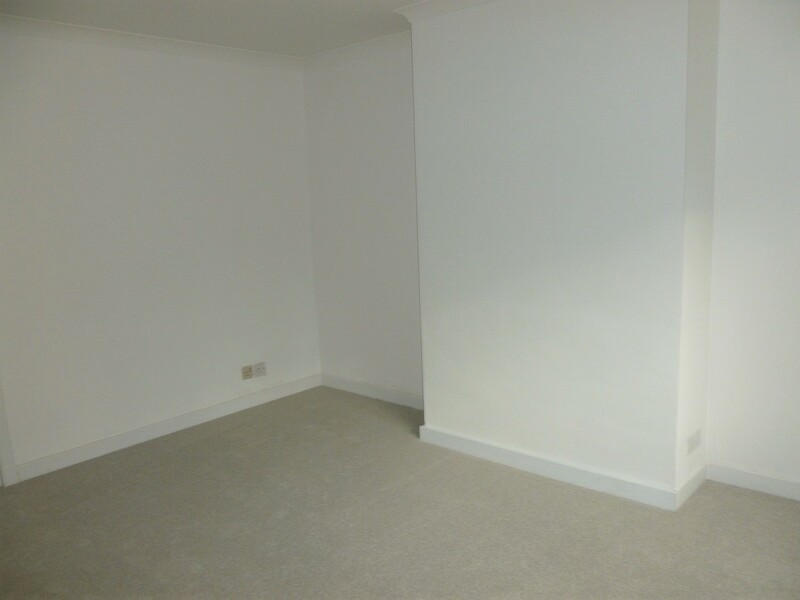 Bedroom 1 – 3.96m (at widest) x 3.35m (13’ x 11’) approx. Window to front; built-in wardrobe; large shelved cupboard; ceiling light; radiator. Bedroom 2 – 3.42m x 2.96m (11’3” x 9’8”) approx. Window to rear with views of the sea over Gamrie Bay and towards Mohr Head; telephone point; ceiling light; radiator. Frosted window to rear; 3 piece suite comprising W.C., wash-hand basin and bath; ceiling light; radiator. Steps lead down to the front of the property. The front garden is laid mainly in gravel with path leading to front door, side and rear of property. To the rear is an easily managed area of garden laid in lawn. Purpose built central heating boiler store. Oil tank. Outside water tap. Outside light. 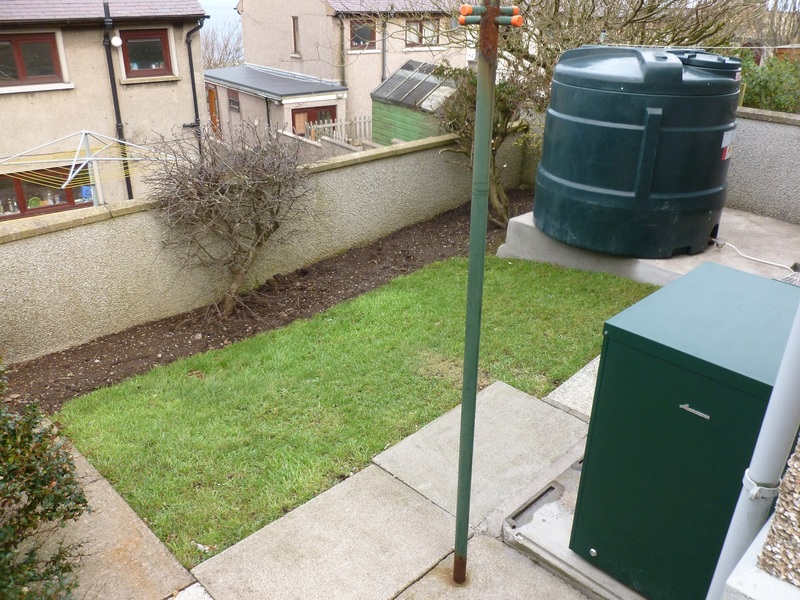 Electricity meter located at side of property. All mains services: electricity, water and drainage. These particulars do not constitute any part of an offer or contract. All statements contained herein although believed to be correct are not guaranteed. Intending purchasers or lessees must satisfy themselves by inspection or otherwise as to the accuracy of each of the statements contained in these particulars.